What do a radical Islamist, a Christian cult member and a white supremacist have in common? More than you think. 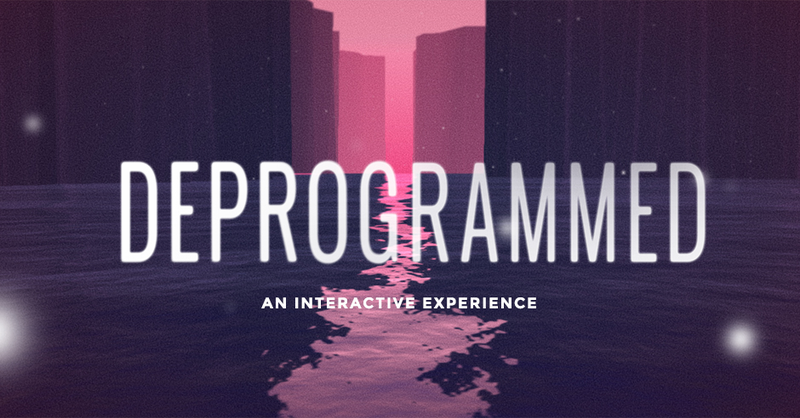 Deprogrammed is an interactive experience that invites you to step into the mindset of individuals who were indoctrinated into cults or extremist groups.